DAWSONVILLE, Ga. – Hiring managers from more than 20 local businesses will be interviewing prospective employees during the Goodwill Career Store Job Fair Thursday Dec. 13 from 4 p.m. until 6 pm. The Goodwill Store is located at 66 S. 400 Center Lane in Dawsonville. This is an excellent opportunity for anyone looking for a job. Hiring managers from Big Canoe POA, BTD MFG, Georgia Highlands Medical Services, Len Foote Hike Inn, Modern Woodmen of America, Panera Bread, Synergy HomeCare, & many more will conduct interviews on site. 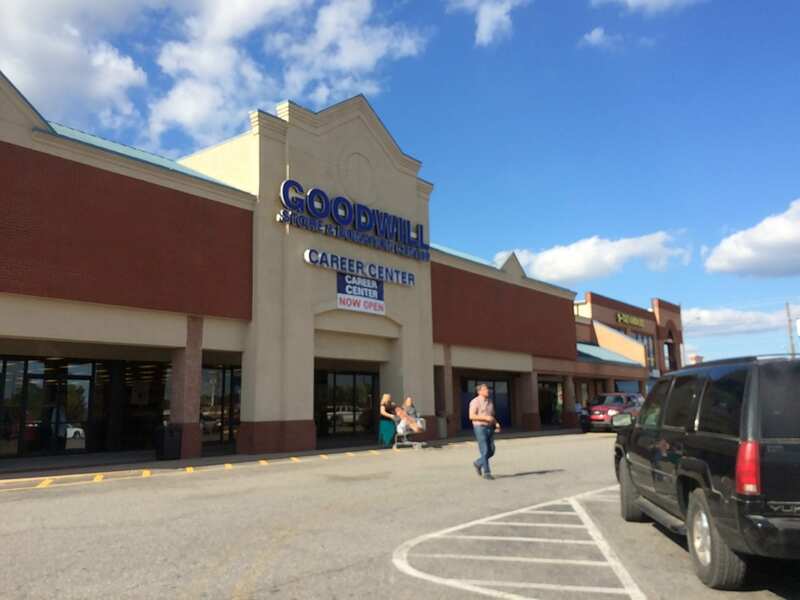 DAWSONVILLE, Ga. — The Goodwill Career Center will hold a multi-employer job fair from 10 a.m. until noon Thursday, Nov. 15. Hiring managers from major companies like Georgia Department of Transportation, Panera Bread, Georgia Highlands Medical Services, Hilton Head Hospitality, Modern Woodmen of America, Synergy Homecare and many others will participate and will conduct interviews on site. There is no cost to participate. The center is inside the Goodwill store at 66 S. 400 Center Lane in Dawsonville. The WorkSource Georgia Mountains mobile training unit will also be onsite to offer resume assistance and skills assessments. All job fair participants will receive a coupon for 25% off at the Dawsonville Goodwill Store Valid the day of the job fair only. All job seekers will also be entered to win a $25 Kroger Gift Card.